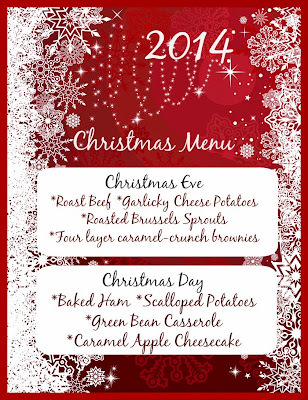 Last year's menu was absolutely fantastic! WE WOULD REPEAT IT IN A HEART BEAT - IF ONLY WE HAD A KITCHEN! 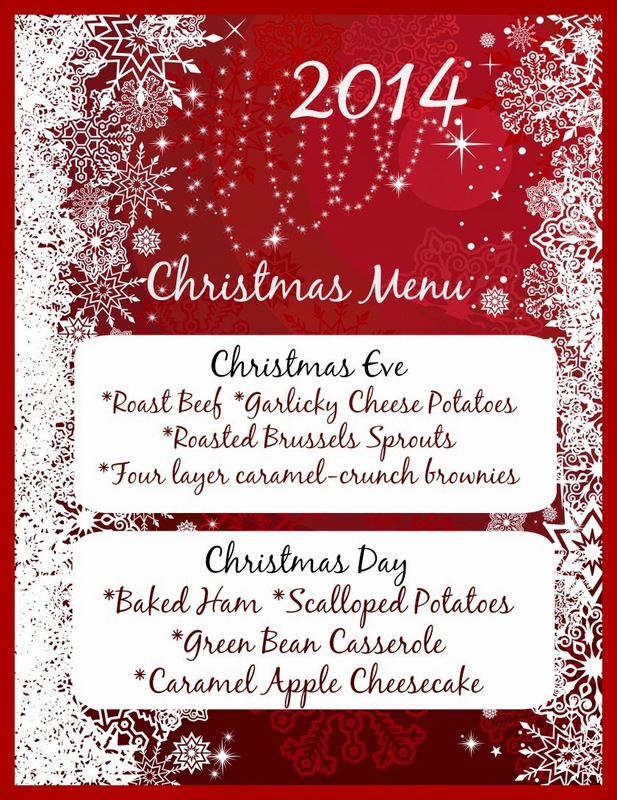 LOL next year we will repeat this menu when hopefully everyone far and wide is here! This year we will be at my cousin's house and I know it will be fantastic too! 5 years ago he did Christmas and we had soooooooo much fun! So we are looking forward to a fun filled day at Kev's house.